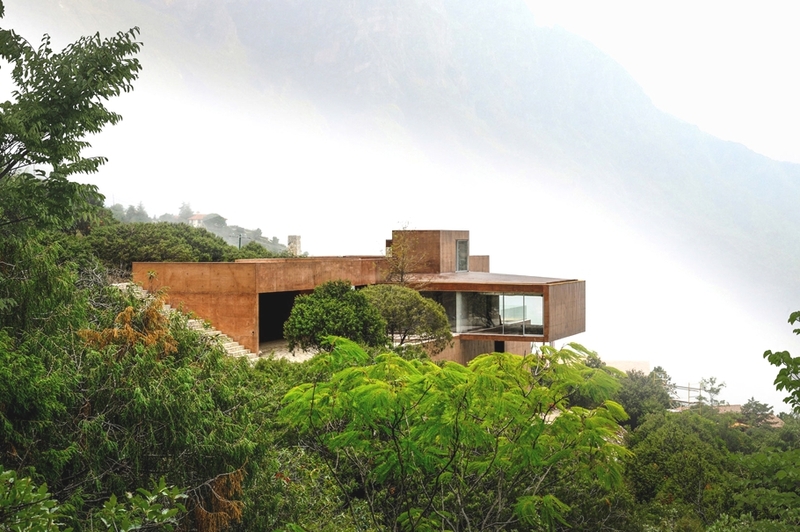 Yucatan-based interior designers and architects Seijo Peon Arquitectos have designed the MCC House project. 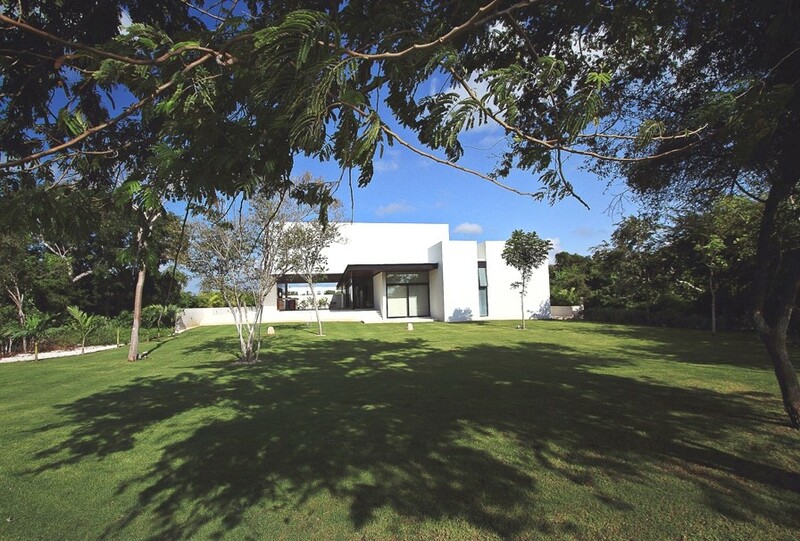 Completed in 2010, the luxury property can be found close to a golf course in Mérida, Yucatan, Mexico. Macha-macha in Hermannplatz, Berlin has brought a fresh flavour of Japanese tea culture to the heart of Germany. 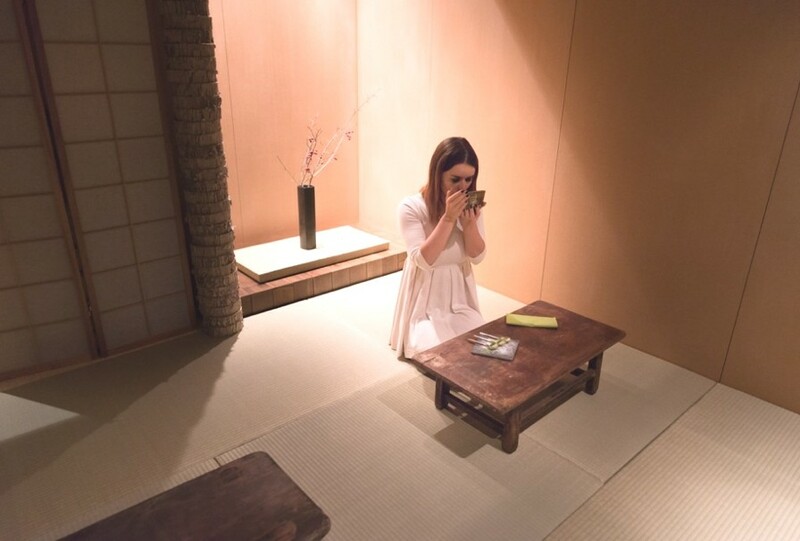 Designed by Carsten Kraemer, the tea room is characterised by intricate attention to detail and adherence to the principles of Feng Shui, creating a space which is relaxing and comfortable.